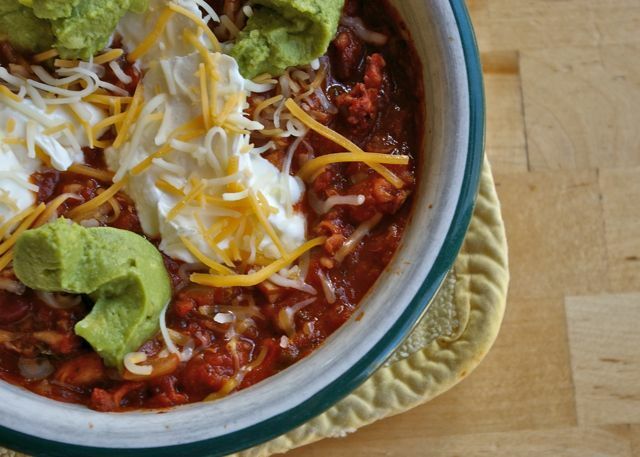 Chili is supposed to be better the day after. Well, we're on the day after the day after the day after. You really don't want to push it much farther than that. Still tasty, though.